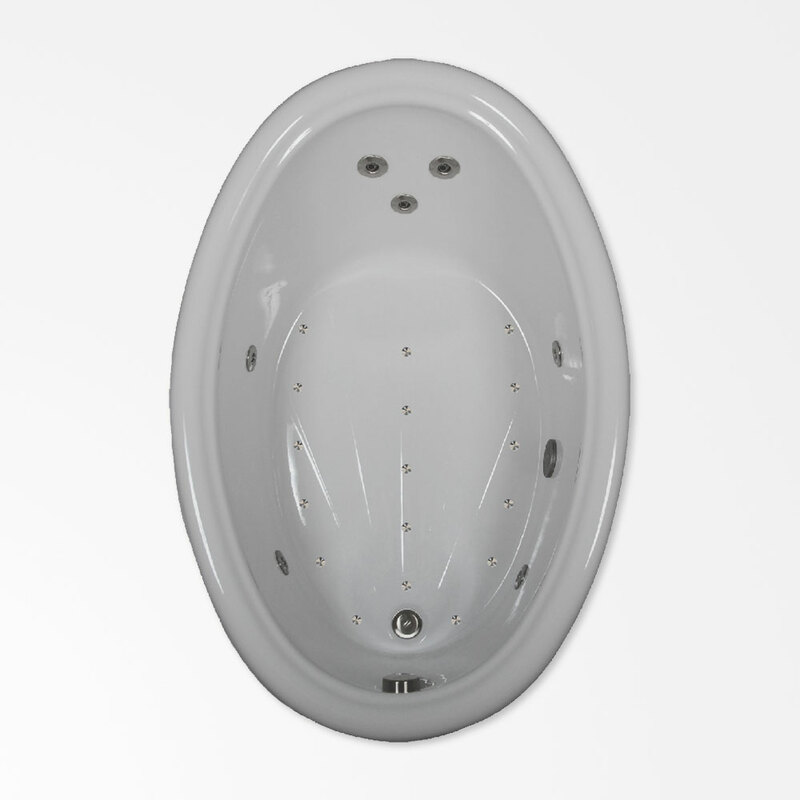 Let the refined style of this oval combination bath set the tone for the rest of your bathroom. Its smooth interior gives it an impeccable look that will complement almost any design plan. Soothe your tired muscles with seven therapeutic spa-quality jets, as 24 air injectors create effervescent water. Take satisfaction in knowing that you’re adding to your well-being by investing in this choice combination tub.